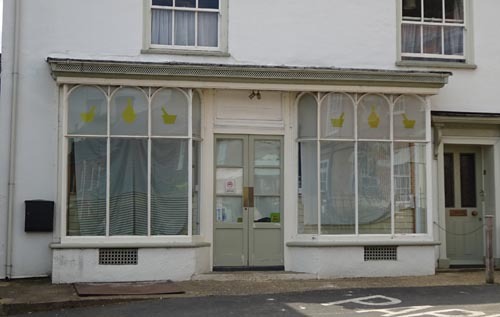 Norfolk Farm Shop & Deli Ltd has applied to Broadland District Council for a Premises Licence for the sale of alcohol for The Chimes, Market Place, Reepham. It is possible the shop could be open by the spring bank holiday weekend, to coincide with the Reepham Food Festival on Sunday 27 May. The premises were previously occupied by Motts Pharmacy, which has moved to the former HSBC building in the Market Place.